The world’s scientists are warning governments about Global Warming and spotlights are on Tesla’s green efforts, vehicle manufacturers are under ever more pressure to cut emissions. 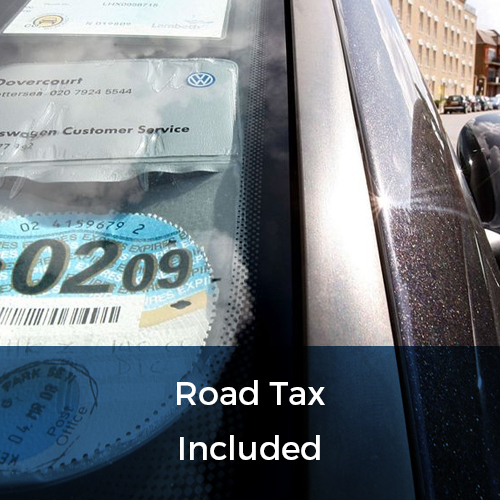 Governments are adding to these pressures with additional taxes and initiatives to get electric cars on the road. So how does leasing, rental and tech come into all of this? This all sounds very expensive to the average motorist: electric cars are terribly expensive to buy, even with government grants. They don’t offer the range or flexibility of fossil fuels either. Luckily for the average motorist using cars is actually moving towards cheaper and cleaner alternatives. There are a number of new products and technological developments that are looking to make the connection between Global Warming and automotive transport a thing of the past. Some, like Nissan with its Leaf, are going full electric to keep our city street clear of dangerous fumes. Others, BMWs Efficient Dynamics range, for example, opt to save energy through intelligent design features to cut running costs. Leasing, rental and tech is changing a lot in the industry, too much to keep track of, but consumers should be aware of the wealth of choice on offer. Nissan’s Leaf is now the best selling electric car around at the moment. There are over 180,000 of them on the road with a large portion of production taking place within the UK, at Nissan’s Sunderland plant. The formula behind the Leaf is simple, build a car for everyday use that won’t break the bank. With a 125 mile range, it’s suited to the daily commute and the roomy interior and boot make it a good car to take on a shopping trip. Unfortunately, there isn’t much exciting about the Leaf, but it has made electric vehicles look affordable and practical. Efficient Dynamics is BMWs branch dedicated to maximising the mechanical efficiency of their cars. A lot can be done to get emissions down but efficiency can often mean a dull driving experience. This is where BMW is unique, offering green alternatives that maintain the infamous BMW driving experience. Their goal is to have a range of vehicles, of all shapes and sizes, that keep their emissions below the 100 g/km mark. Incorporating hybrid technologies, lowering the weight of the cars, and further streamlining bodywork are just a few of the measures the Efficient Dynamics team takes. The most impressive of all of their ventures is probably the i8, boasting super-car performance with super-compact emissions. Other achievements include the development of the BMW x5 40e and the BMW i3, offering consumers viable green vehicles to fulfil any of their needs. A startup called Kriesel Electrics has its eyes set on the crown of vehicle battery production. Their full-electric Porsche Panamera can outrun and outlast Tesla’s Model S, with a range of 450 km and a top speed of 300 km/h (186 mp/h). Kriesel aims to vastly outproduce Tesla in the next few years, putting their batteries in all kinds of vehicles. They have already secured a contract with VDL Groep in the Netherlands to supply 2000 batteries for Mercedes Sprinter Minibuses. This small Austrian-based company has patented production methods such as laser-welding which preserves the full capacity of the batteries, giving them an edge over Tesla. With funding in place and orders flowing in Kriesel expects to be a major supplier by 2019 with their batteries in over 100,000 cars. What is all the fuss around Tesla? Well, the range is a term that bounces around conversations disavowing electric vehicles, that is, until Tesla. The Model S proved to be the first production electric vehicle capable of making long-distance trips. Not only did Tesla cover the distance but they put petrol-heads to shame with 0-60 figures of under 3 seconds. And now, with the Model 3’s asking price starting at £25,000 in the UK a Tesla is relatively affordable too. But Tesla isn’t making waves just because it has made electric more appealing, it’s also heavily invested in the race to full-on, driverless autonomy. The vision is that in years to come no one will drive, instead, fleets of Teslas will chauffeur passengers across cities. The air will be clean, and accidents will be vastly reduced thanks to the mathematical perfection of the navigation software. Few companies can claim to be on track to fundamentally change our lives. But cutting emissions isn’t just about the car that you buy. Electric vehicles still require electricity produced by burning fossil fuels, their production still releases carbon into the atmosphere. The next step will have to be changing the way we think about and use our cars. Already cities around the world are adopting new transportation systems outside of the normal public transport networks. Car2go and DriveNow are just two companies that are offering point-to-point car rentals operating in cities across Europe and North America. The service is simple: you become a member, receive your vehicle activation card, find a car in designated zones via your app, then get in and drive. You can then give the car back for free at any public parking place within a drop-off zone. Car2Go is charged by the minute at a flat-rate of €0.29 (in Berlin) with a maximum cost of €12.90 an hour, making it a very affordable way for their one million customers to get around. None of these cars are old bangers either! The two companies boast a fleet of Efficient Dynamics BMWs, Smart cars and Mercedes e-Drive electric vehicles, giving their customers the opportunity to travel in comfort while producing minimal emissions. So this is where Leasing, rental and tech comes in: many consumers only need a car for certain months of the year. Using their car for trips over the summer or winter holidays leaving it to sit idle for the rest of the year. 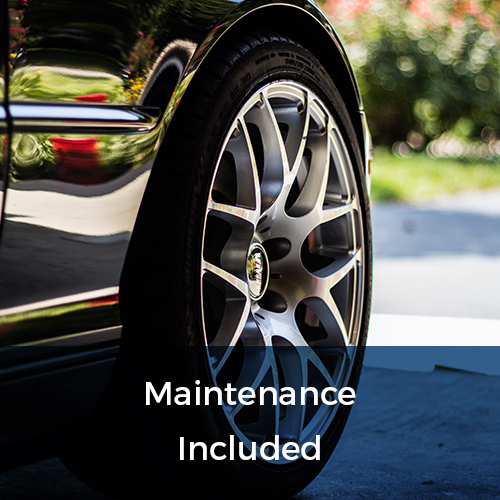 The issue with this is that it’s very costly requiring the owner to pay for insurance and maintenance all year round, despite only using the car on special occasions. 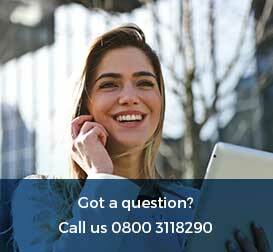 Luckily a few businesses around the UK are allowing for flexible leases. Pay for a car only when you are using it with the option of giving it back when you’re not. These contracts are often 28 days long, ideal for the city dweller who organises just a few trips a year. 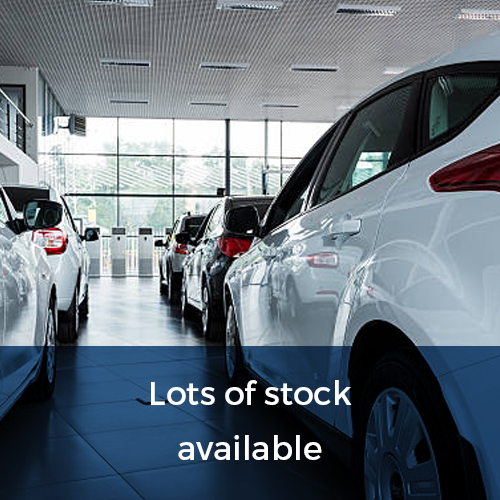 Flexed has a wide selection at affordable prices with flexible terms, you can have a car for as little as £200 a month. Moreover, they are trying to push for more electric vehicles to be on the roads, already having a sizable 5.5% of their fleet be electric vehicles. Consumers can now have a car when they need it while still keeping a green profile all year round. 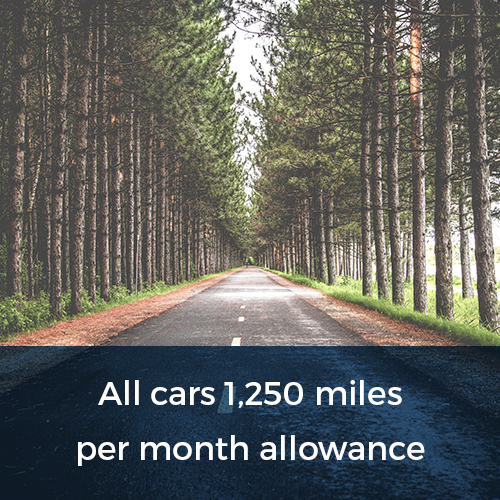 We don’t need to own a car to enjoy one, and it doesn’t need to cost thousands of pounds a year either.